Prima facie, the bureaucrats and the ministers are guilty of various offences in acquiring the subject plot as also misuse and / or abuse of powers, the Court said. 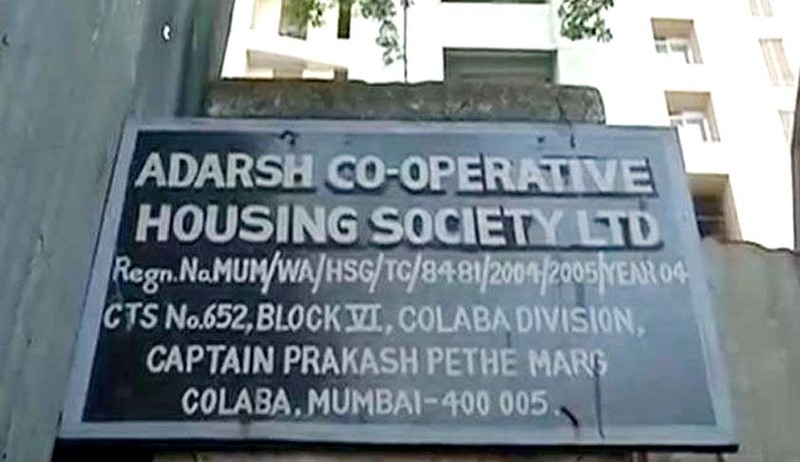 The Bombay High Court, has asked the Ministry of Environment and Forests to forthwith demolish Adarsh building which was unauthorisedly constructed by the Adarsh Co-op. Housing Society Ltd in violation to Environmental norms. Division Bench comprising of Justices Ranjit More and R.G. Ketkar also called for initiating appropriate civil / criminal proceedings against the concerned bureaucrats, ministers and politicians who are connected to the corruption in relation to the construction. The Court observed that the society had not obtained recommendations of MCZMA and environmental clearance either from MOEF or State level agencies. “It is also brought on record that bureaucrats, ministers, army officers or their kith and kin became members of Adarsh Society. It cannot be said to be a sheer coincidence. Prima facie, the possibility of quid pro quo cannot be ruled out. This Court cannot remain a mute spectator and shut its eyes to these illegalities.”,the Bench remarked. The Court also said that the allotment was not made in a transparent manner and it clearly smacks out favouritism and / or nepotism. “The greedy person is always looking after opportunities to secure unfair advantage by hook or crook. It is said that every greedy person is a criminal and every criminal is a greedy person.”,the Court added. However, the Court has demolition is stayed for twelve weeks so that the petitioners could approach the Apex Court if required.